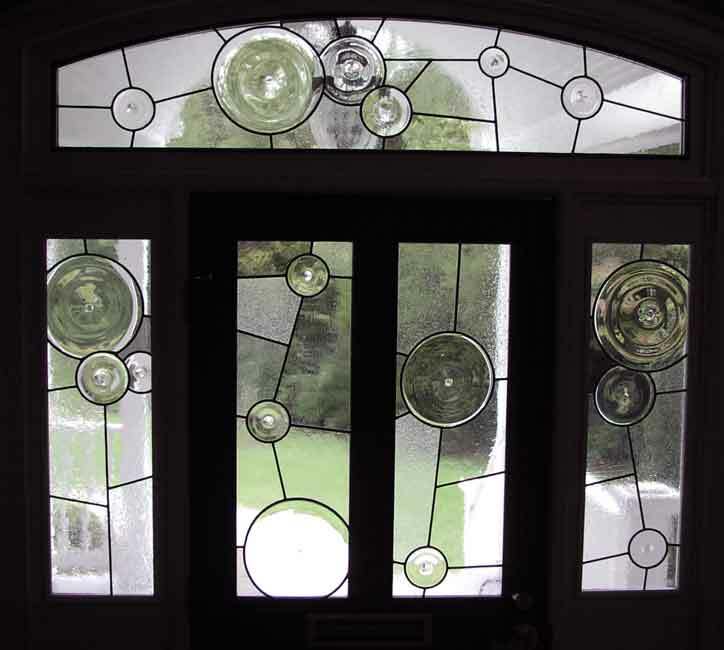 A sample of our leaded glass windows. Over the years we have completed a variety of different project. 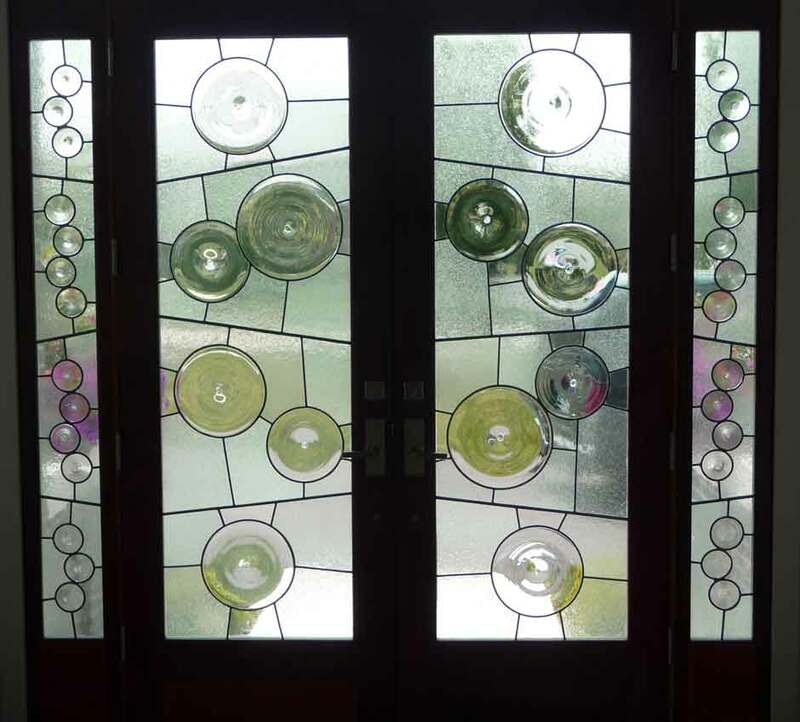 Custom Leaded Glass Front Entry Doors, Custom Cabinet Glass, Hanging Stained Glass Panels, Transoms, Bathroom Windows, Commercial Commissions, Side Lights. 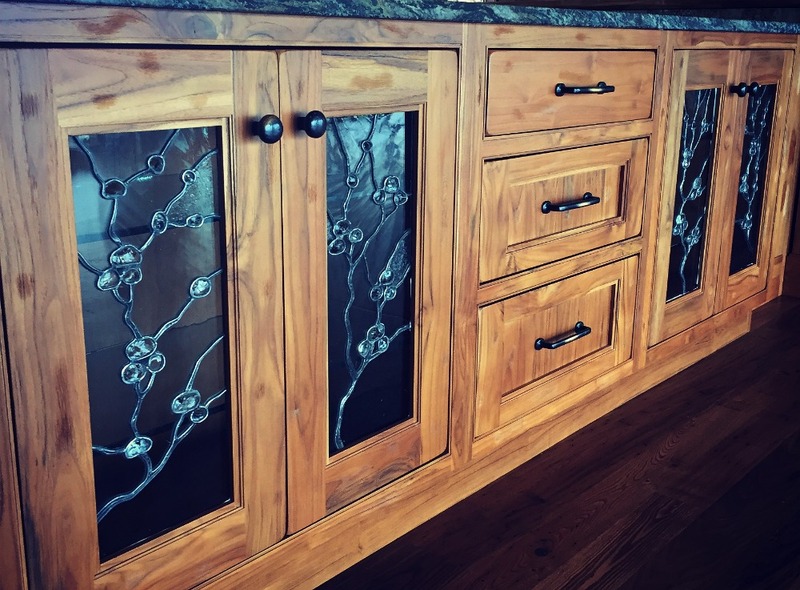 Custom leaded glass cabinet doors with weak seedy glass and chucks of clear dalle glass. 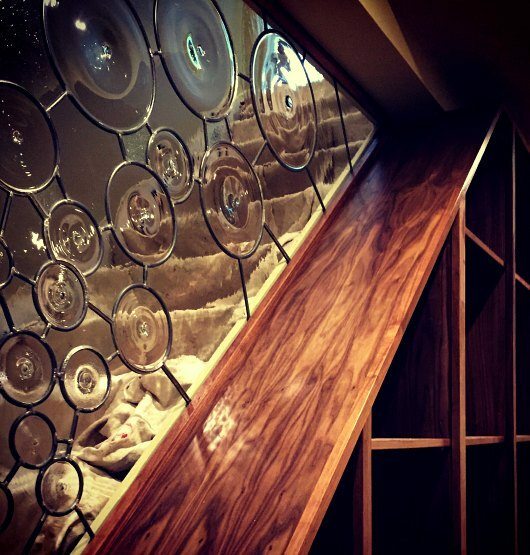 stairway divider using clear weak seedy glass with hand blown clear rondels. 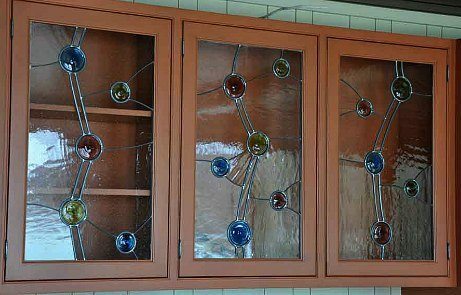 This custom leaded glass window was made to fit a window opening. Made with hand blown glass. 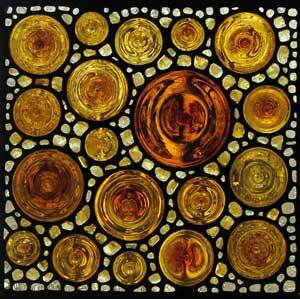 leaded glass window made with hand blown amber rondels surrounded by amber dalle chunks. 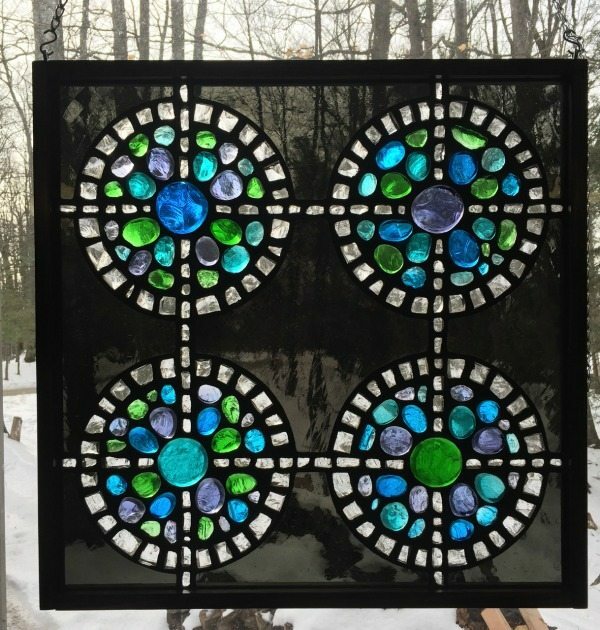 hanging stained glass window made with colored dalle chunks. 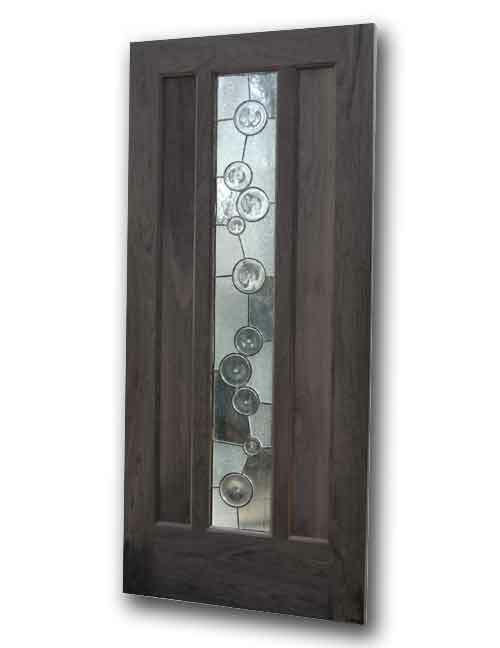 full light double doors with clear hand blown weak seedy glass and clear rondels. 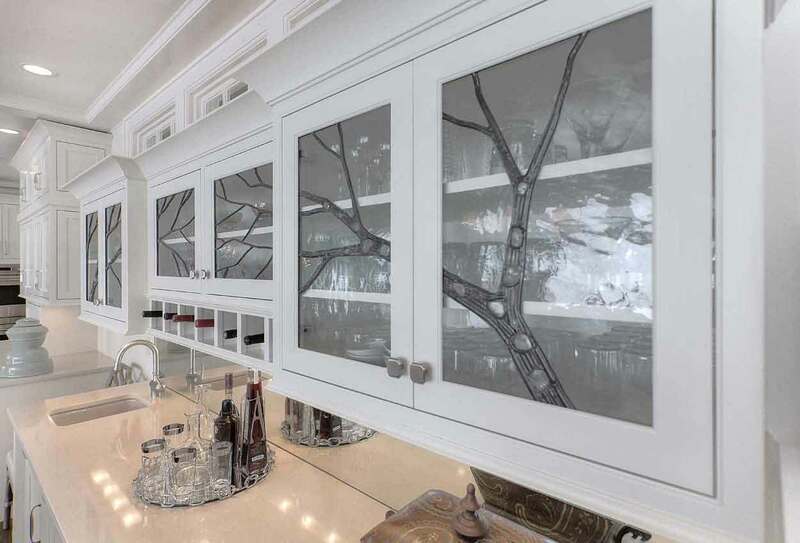 full light 8′ double doors and side lights with clear hand blown heavy seedy glass and clear rondels. 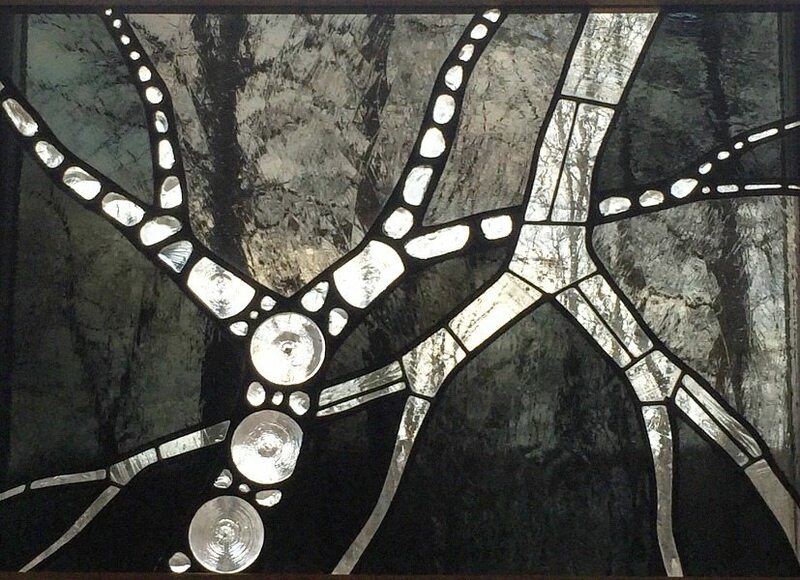 Individual framed and hanging custom stained glass panels. 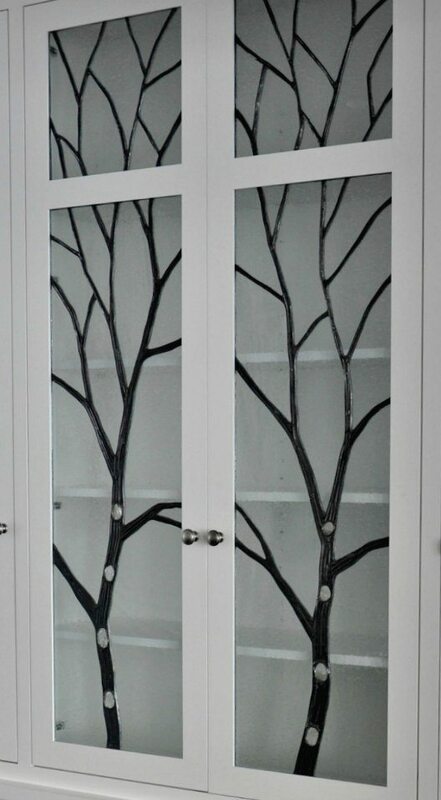 Custom glass cabinet doors. All hand blown colored glass rondels surrounded by clear weak seedy glass. 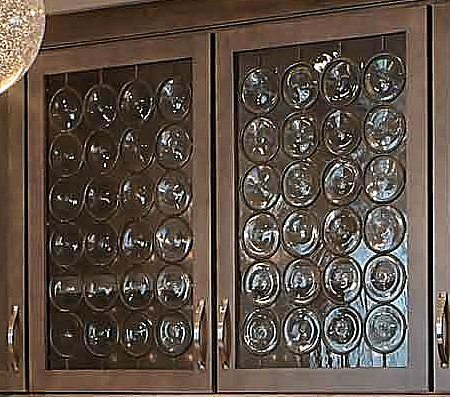 custom leaded glass cabinet doors using clear mouth blown rondels. 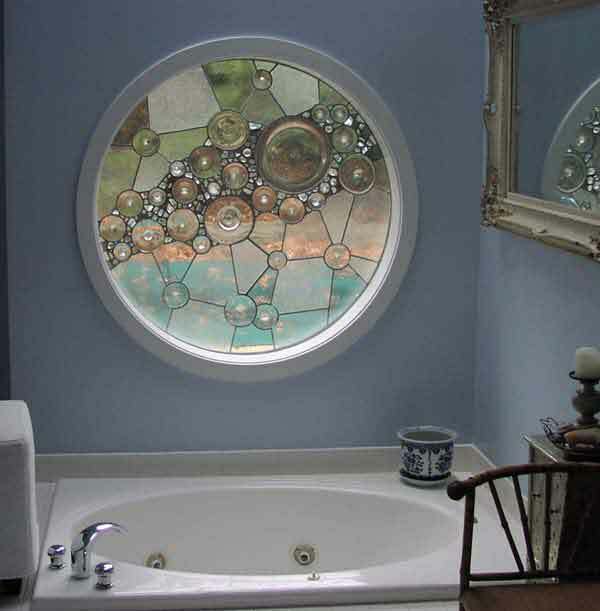 5 ft Custom stained glass window for bathroom. Mix of clear weak and heavy seedy glass with clear rondels and chunks. 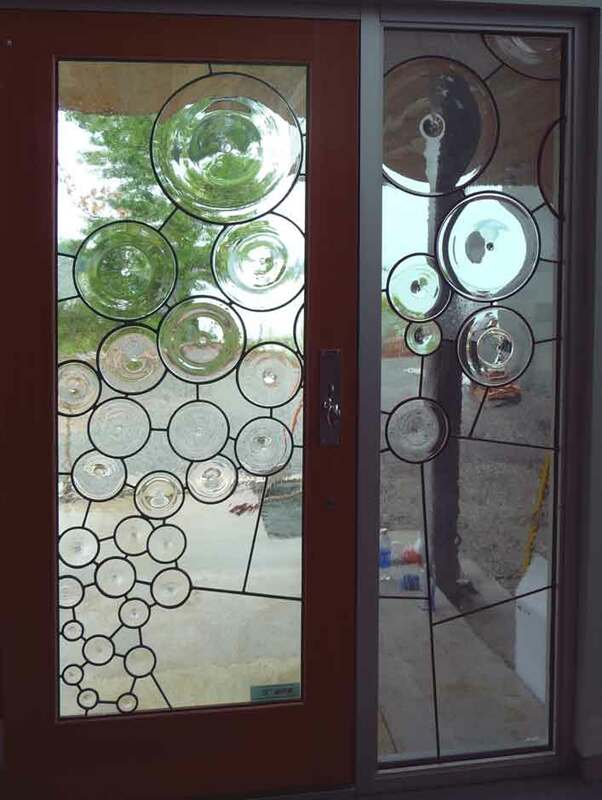 Custom leaded glass doors. 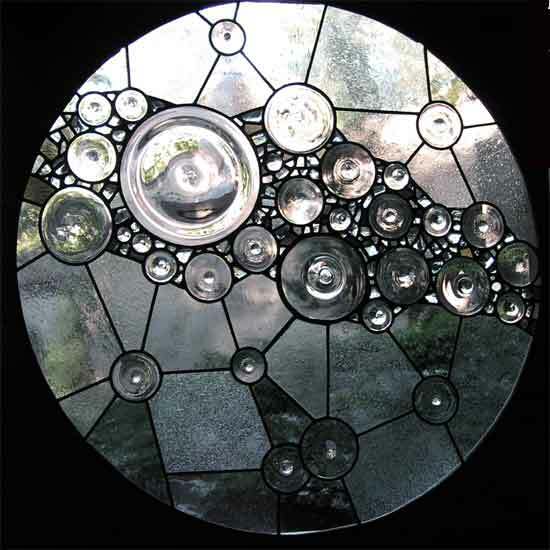 Mix of clear heavy and weak seedy glass surrounding clear rondels. 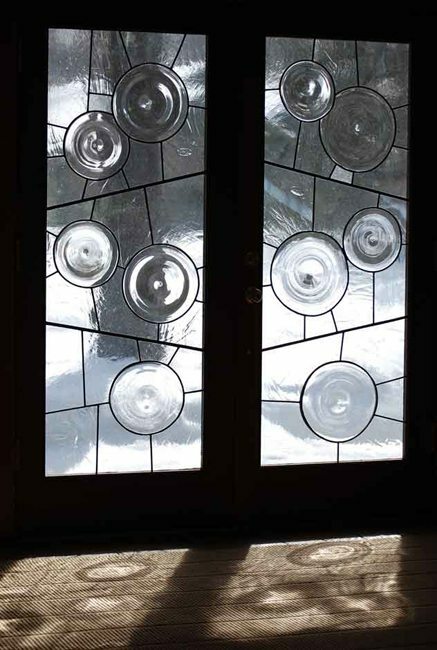 Custom full light leaded glass door with side light. Clear weak seedy hand blown glass surrounding clear hand blown rondels. 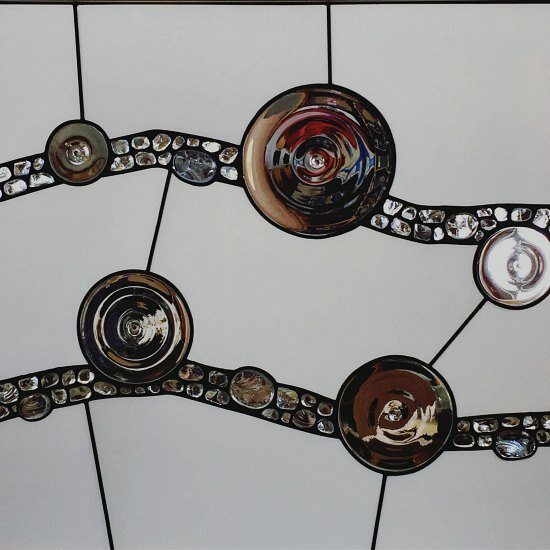 Custom made 8′ side light using clear rondels, colored dalle chunks, and hand blown glass.